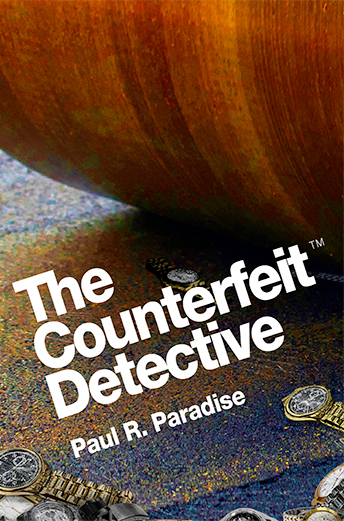 In Western Society if a consumer purchases a product he suspects is counterfeit his only resource is to contact the manufacturer for verification. The situation is different in China which has appraisal centers for verification. The China Electronic Commerce Association established an official luxury brand appraisal center in March, 2017 to assist shoppers who can submit a product they suspect is fake for an appraisal. This is the only state-owned service of its kind in China, however, there are many other appraisal centers, including independent appraisal centers, in-house appraisal centers and artificial intelligence appraisals. Product counterfeiting in China is an immense problem due to the size of the population and because China is the world’s second largest luxury market behind the U.S., with luxury goods sales reaching $78 billion or 21% of the world market, and with many purchases done online on sites like Alibaba’s Taoboa and Tmall. 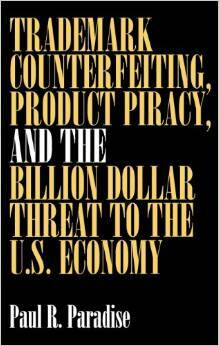 The counterfeit products are a problem not only for the consumer but also for the brand owner. Meeting the growing demand for skilled appraisers is a problem. It takes 4 to 5 years to become a skilled independent appraiser because of the training and skill in product and trademark recognition, as well as in the use of sophisticated technology and also hands-on experience. Unfortunately, many training courses are not professionally run and provide little qualifications for trainees besides theoretical knowledge.